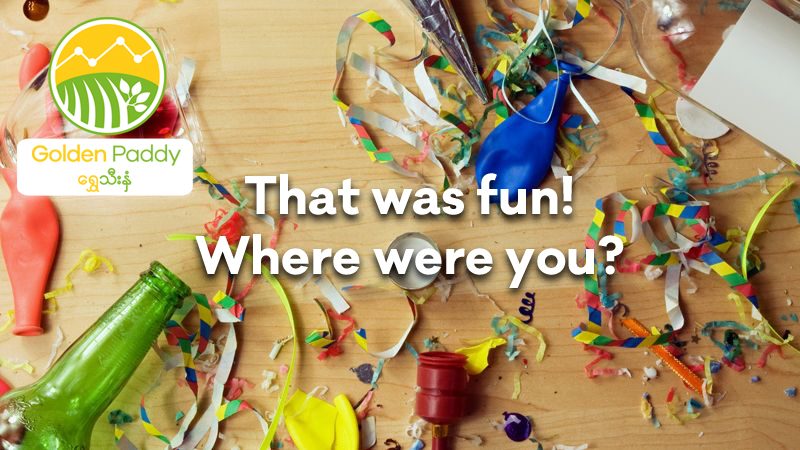 No... We didn't actually organise a party, but our farmers did! 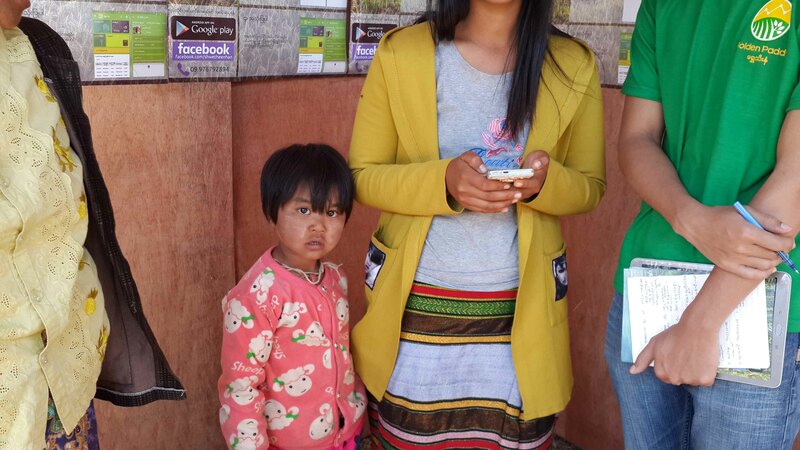 Shwe Thee Nhan Mobile Application, and our Facebook Page. 1. Can you shortly introduce yourself? My name is Sai Kwan Kham (Kornkham Sengsawan). I am from a small town, Laihka in Southern Shan State. 2. What is your function at Impact Terra? I am working as a content writer at Impact Terra. 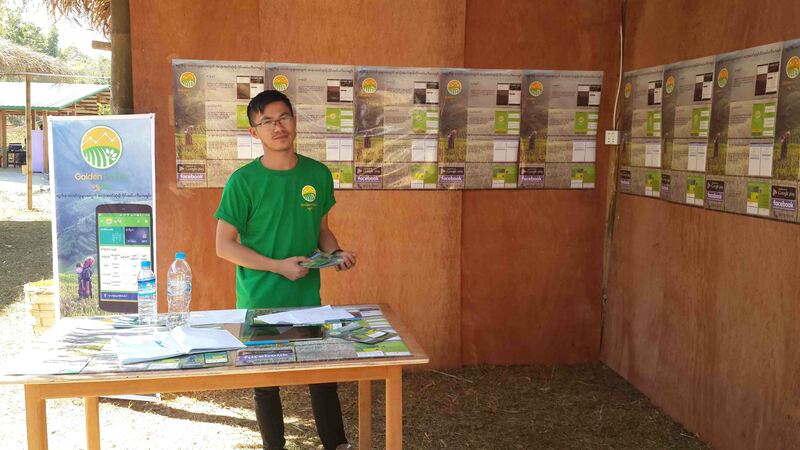 So, I am responsible for creating helpful articles for Shwe Thee Nhan, our mobile application for agriculture. 3. What motivated you to go to work at Impact Terra? My parents are farmers so I was growing up on farms. I was always getting familiar with agriculture. Most of the farmers in our area are using the traditional way of farming. That is when I started to think that, if we can help them by providing a better way to get more technological knowledge on farming, we can help them get a better life. As me and Impact Terra are on the same boat of helping farmers, I believe that there is a place for me here. 4. How do you think your work at Impact Terra will benefit farmers in Myanmar? Myanmar is an agricultural country. We are creating useful and helpful articles which are covering the needs of Myanmar farmers. We are also receiving the problems and challenges that farmers are facing, and we try to solve those problems as much as we can. 5. What did you learn at Impact Terra so far? By working at Impact Terra, I gained a lot of experiences in planning and managing working time effectively. We work together with respect, while still implementing a productive and efficient system of working together. At the Hopone Event, we had a really nice and useful conversation with a garlic farmer. He wants to grow his garlic free from pests in order to get a better high yield. Moreover, he needs to know about price expectations in the garlic market to predict his income. His farms in general are doing rather well but at the time of harvesting, the rainfall disturbs his crops. 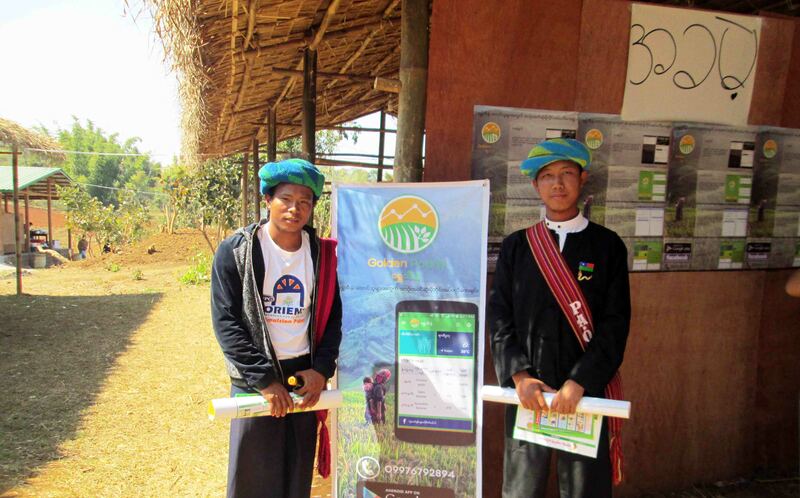 With the Shwe Thee Nhan mobile application he can see the weather forecasts to anticipate on comings rainfalls and dry periods. Also he can view the market prices in his region so he is always up to date about the value of his coming crops. Why not try the app yourself! Like our Facebook Page Impact Terra to keep up to date with what we do! Copyright © Impact Terra 2017, All rights reserved.